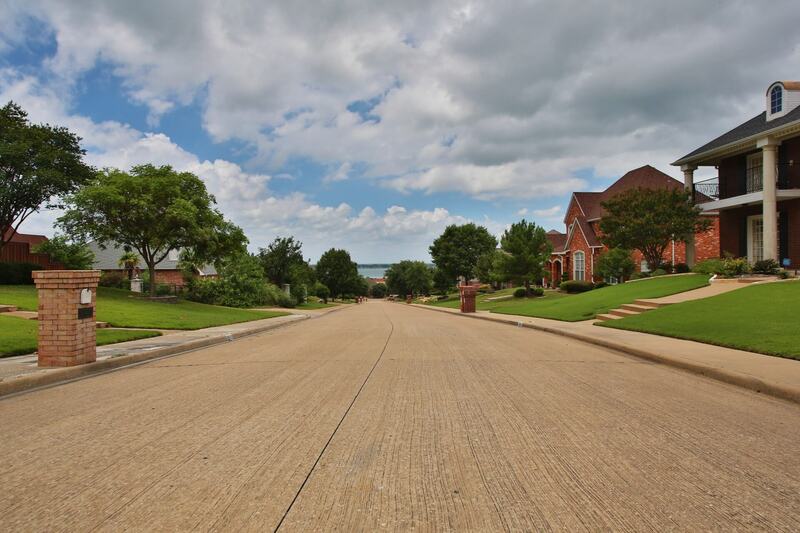 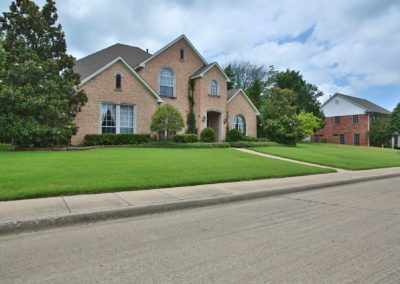 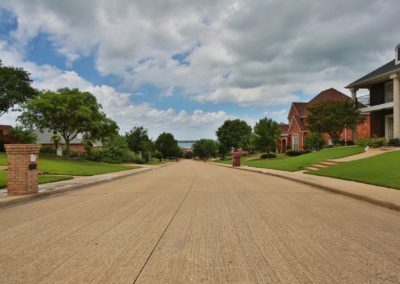 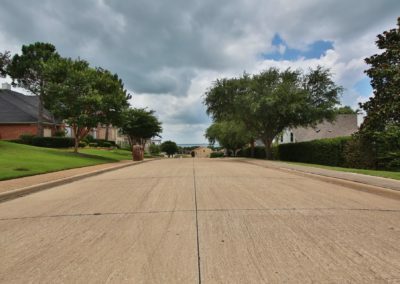 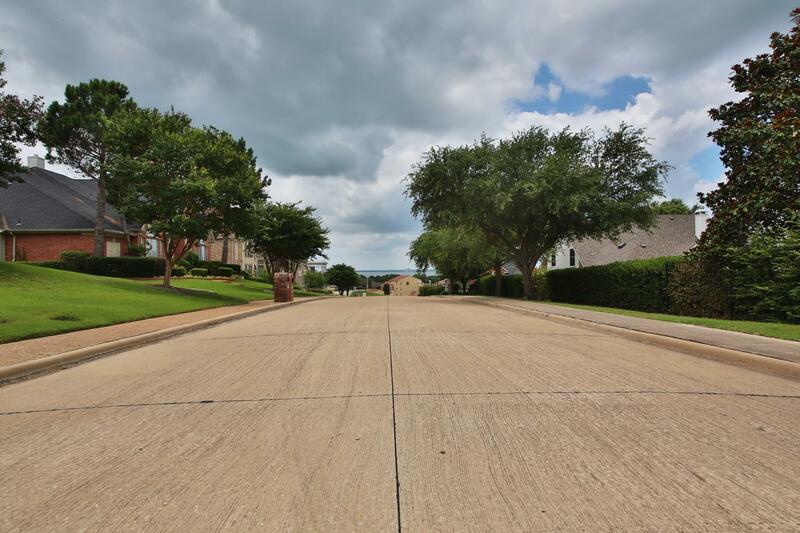 Lago Vista is a neighborhood that is nestled close to the shores of Lake Ray Hubbard. 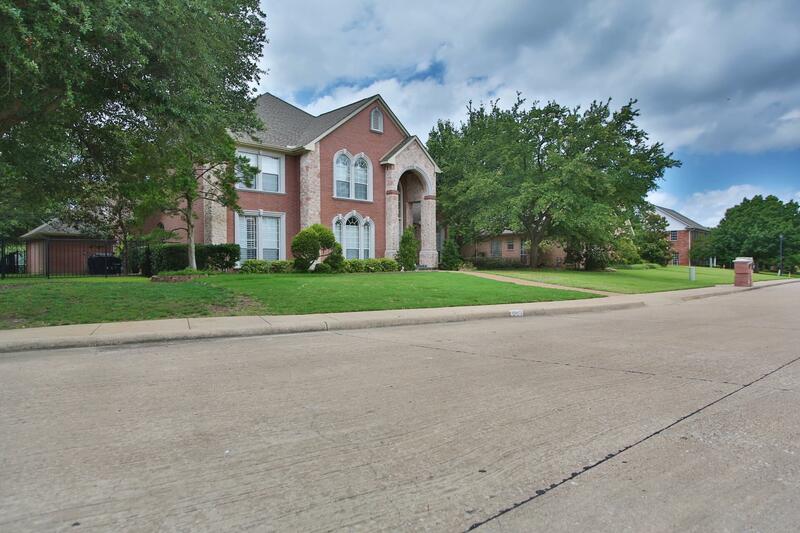 Thirty minute drive to downtown Dallas. 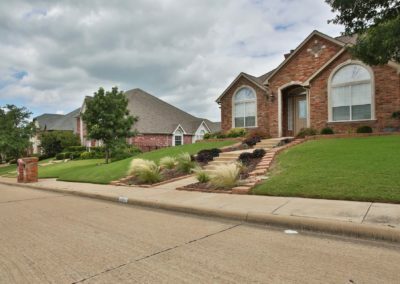 This neighborhood offers a variety of homes and styles. 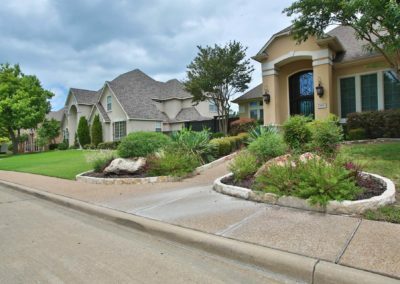 The terrain offers homes that have the availability of lake views and incredible sunsets. 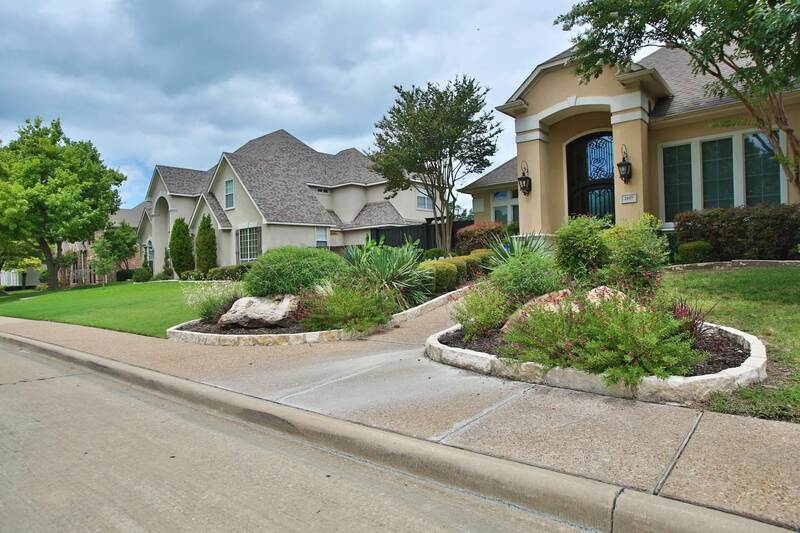 As you drive through the neighborhood you will see the mature trees and landscape with the lake as a backdrop. 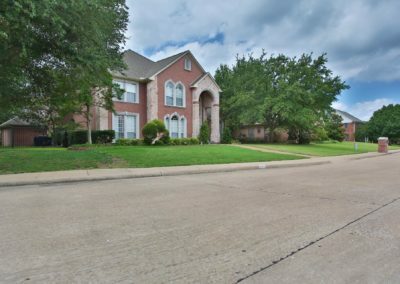 The neighborhood is within walking distance to the Harbor which has, restaurants, movie theater and access to water sports. 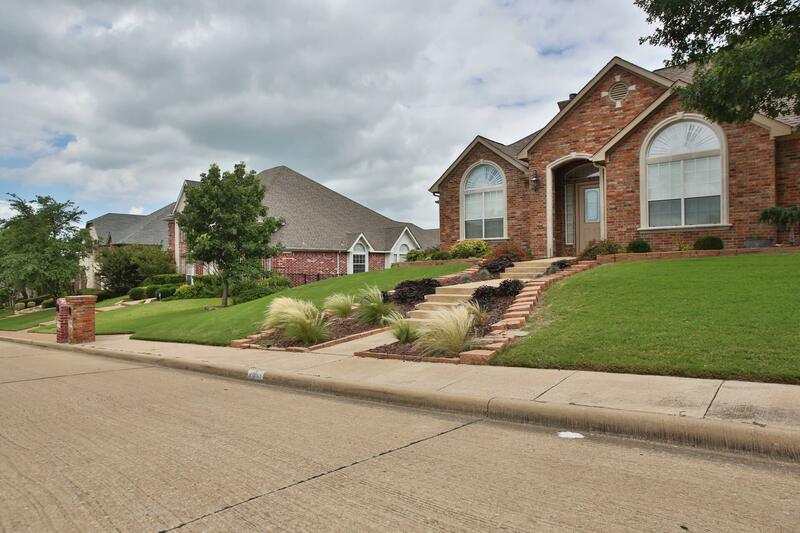 Close by are schools, shopping and medical facilities. 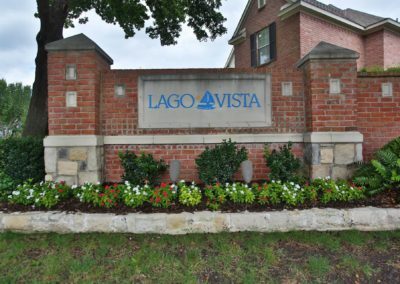 How much is your home in Lago Vista worth? Receive Home Listings in Lago Vista By Email for Free!